All Clifton homes currently listed for sale in Clifton as of 04/19/2019 are shown below. You can change the search criteria at any time by pressing the 'Change Search' button below. 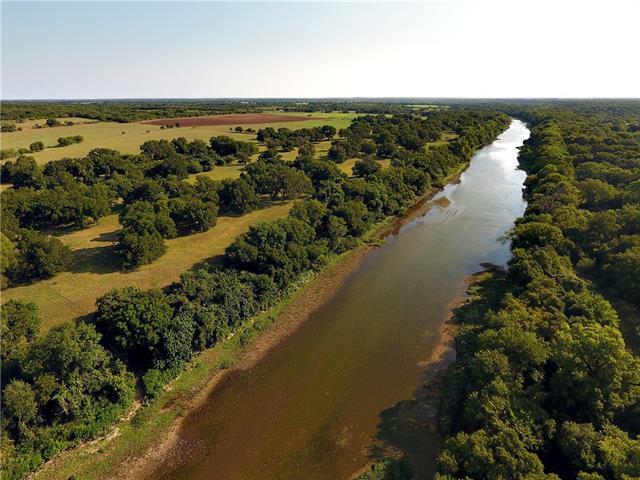 "395 Approx Acres with 1,600 Approx Feet of Brazos Rive Frontage below Lake Whitney offers rough, recreational land, fertile fields, 2 homes, and one of the prettiest Pecan bottoms you will ever see. The property offers a little bit of everything. 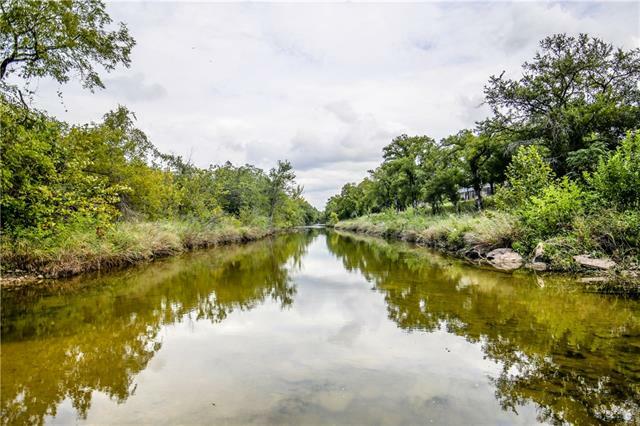 It has great soils, big Pecan and Live Oak trees, lots of wildlife and access to the beautiful Brazos River. 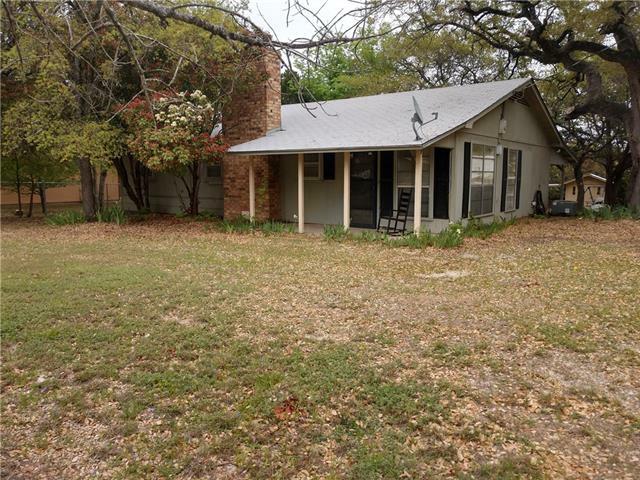 It features two ponds, small creek, and a hill that you can see Waco from. The two, 2,200 sq. 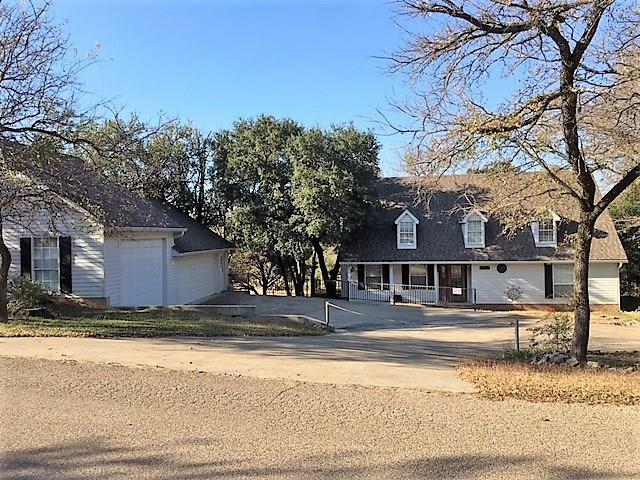 ft. homes are in good shape and are situated aw"
"A modern ranch style home in the middle of Bosque Canyon Ranch, 3744 acre recreational conservation ranch, an anticipated combination. 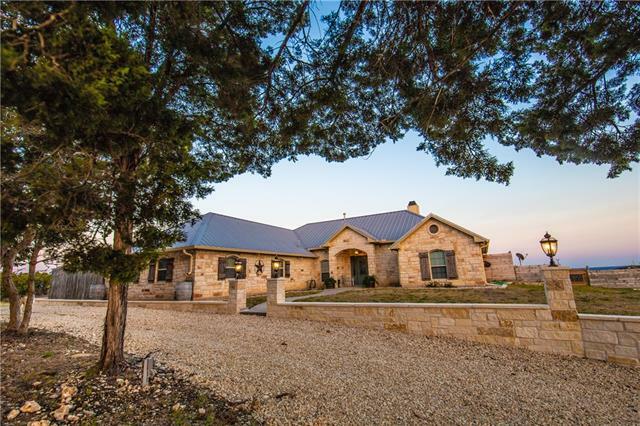 This 3-3.1-study-large porches a luxury designed retreat at the 'top of the hill country.' Completed 2017, blending vernacular ranch with contemporary features. Open floor plan for entertaining, a 67 foot porch and built in grill. Farmhouse style kitchen c-grade appliances,. Living room has floor to ceiling windows, master bedroom is a spacious wing. The Main liv"
"The perfect recreational country retreat with the best majestic views & sunsets. 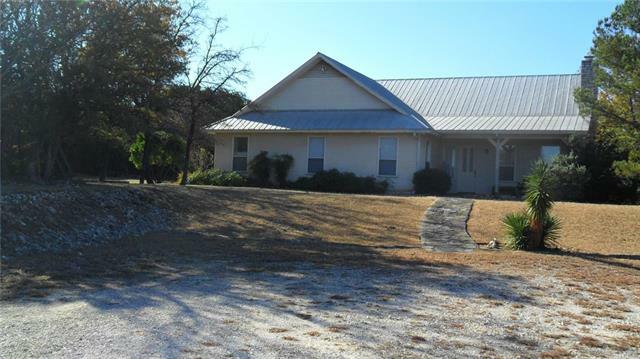 Bee creek run through the property, one two acre pond The property is great for hunting, fishing, ATV driving and walking trails. The ranch is partially cultivated for crops and pasture; with over 200 pecan trees in the unimproved area for wildlife habitat. Built in 2008, and 3420 sq.ft. 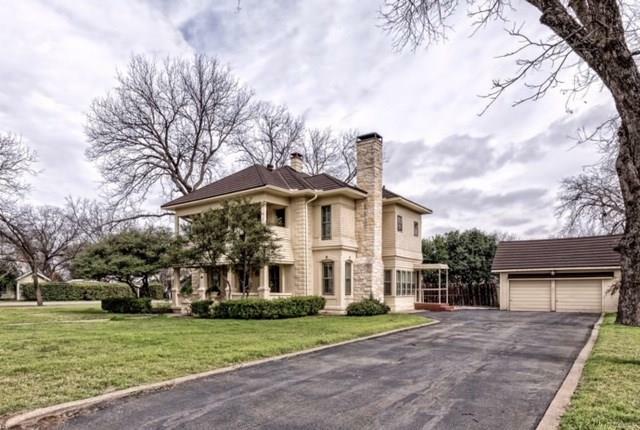 of air-conditioned space, with an open concept great room and gourmet kitchen make it an amazing place to entertain family and f"
"Lakefront Peninsula, Panoramic Lakefront.Only 90 min to downtown Dallas and Ft Worth. Lavish Executive Estate 4-4.5-3+quarters Gated enclave. Relax, play, energize. Hear the water.Dazzle guests with these surroundings. 3 guest suites+huge master,Gourmet kitchen. 3 Fireplaces. huge game room, loggia. Terraced yard, native stone: patio, bar and fire pit. Calming water, abundant trees, majestic bluffs, wandering deer and starlit sky. 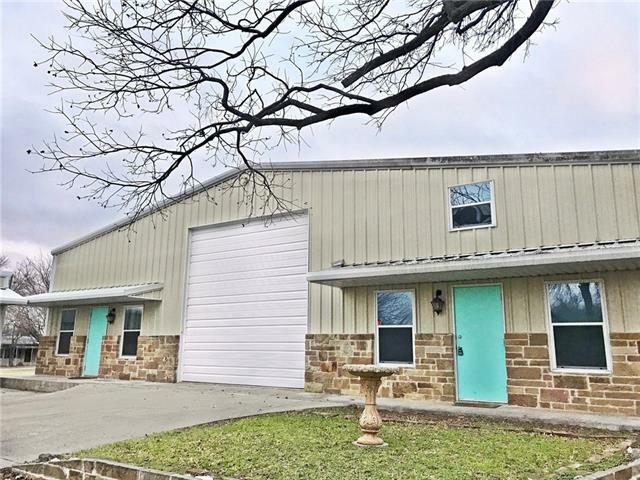 Oversize garage, room for long boat & lake toys & enclosed works"
"Breath taking views from this beautifully appointed executive retreat situated on the cliffs overlooking Lake Whitney. Located in The Highlands gated community, home is ideal for year round living or weekend getaways. Custom built for entertaining family-friends with two master suites on 1st fl. 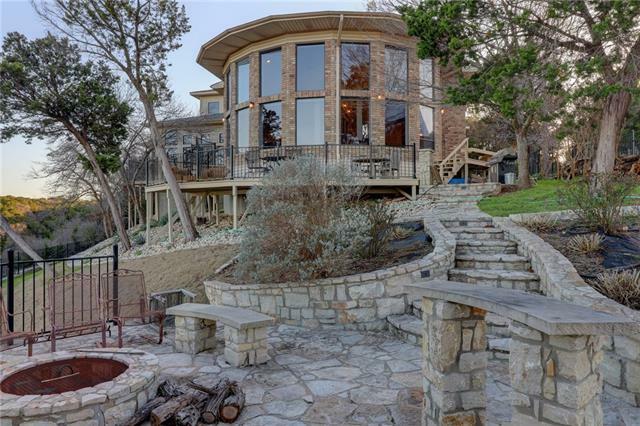 Fantastic views from every room, including patios and decks that wrap around the house. Gourmet high end kitchen. Must be seen to appreciate!" 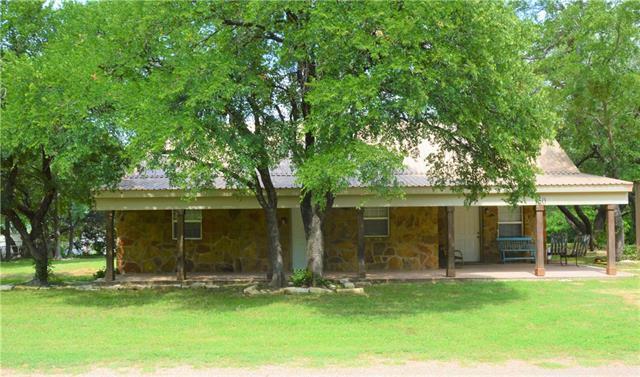 "Working Bosque County ranch only 10 minute drive to Lake Whitney. Pasture for grazing, trees, brushy hunting area. 2 ponds, rolling land. 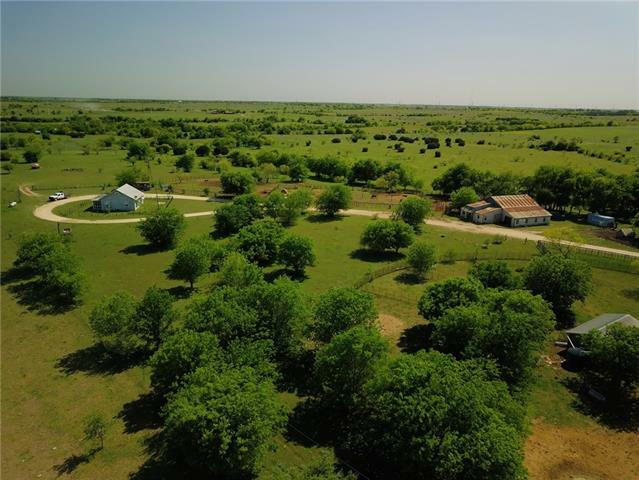 Active cattle ranch,barn, pens, fencing. Charming country house ideal for hide-away. Several beautiful building sites. Marina 10 minutes from ranch. Ranch, hunt, boat, water ski, jet ski, swim and relax. Less than 20 minutes to Clifton. 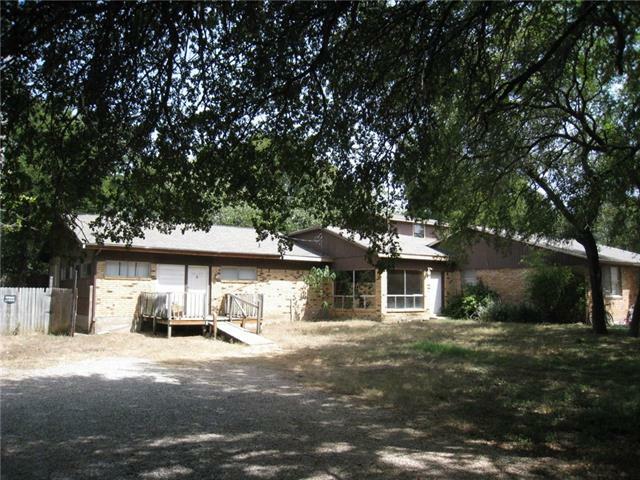 Beautiful property, very near lake, 90 minutes from downtown Dallas Ft Worth. Invest for the future for you and your fam"
"3-bedroom with 2.5 baths, two large living rooms, and open concept kitchen and dining room You enter the formal living space from the front door or back patio; this space contains the kitchen and dining room and has a gas fireplace. The living room as vaulted ceilings accented with cedar wood beam. The kitchen is great for entertaining with stainless steel appliances, tile countertops, and a large island that has granite for prepping food or buffet area. 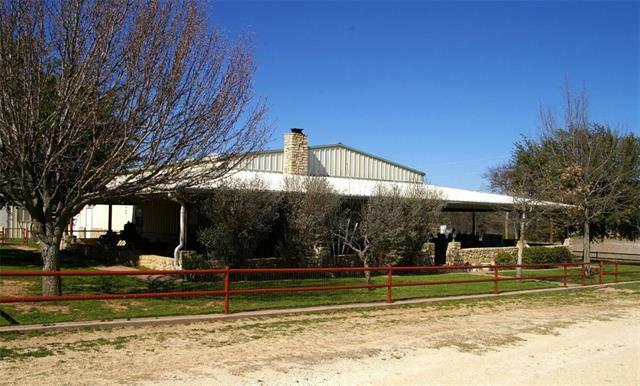 2nd large living space with bath tha"
"25 Fenced and cross fenced acres, steel house of approx. 2600 sq. ft. Open concept with 3 bedrooms and 2 baths and an office. One bedroom reinforced as a safe room. Great kitchen, large master with large bath. About 2,000 sq. ft of steel covered porches. Steel outbuildings include guest house with porches on 3 sides, garage, carport and 2000' shop with center work area, plus 4 workrooms. All shop areas have window units, and there is a bath with shower. Property has a pipe entrance, horse "
"This is such a neat property with 450 ft. of the Meridian Creek! Located just minutes from Clifton schools, grocery store and the Goodall Witcher Hospital. The home is two-story house with 4 bedroom and 4 bathrooms. The top floor which has the formal dining room, sitting room (700 sq. ft.) with wood burning fireplace and breakfast table with views of the creek, and an open concept kitchen. The master bedroom and another bedroom with separate bathrooms are upstairs as well as the laundry room. Do"
"This is a beautiful 2-story, all electric, brick home, with metal roof, 5 BR, 3.5 BA, ( large master bedroom and bathroom). Gen Aire stove and ovens in the kitchen, zoned HVAC, two car attached garage, with all new plumbing and 2 new water heaters. 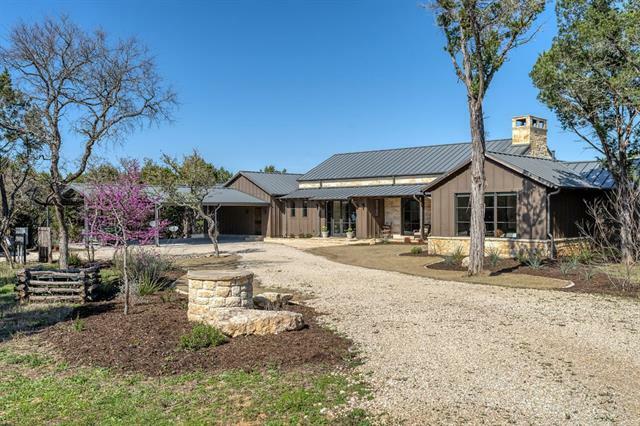 This property also has a large 1380 sf, all steel party barn with walk-in cooler, large overhead door, fully insulated, bathroom, 2 porches, and a beautiful salt water swimming pool with hot tub. 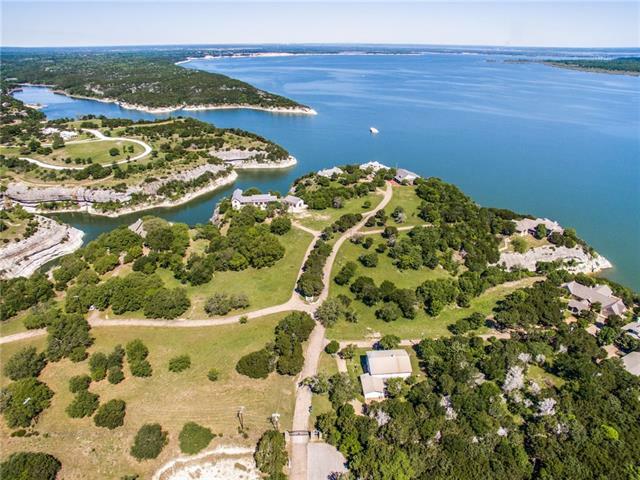 All of this situated on 1.98 acres surrounded by good f"
"Beautiful custom-built 4 bed 3.5 bath Lake House with amazing lake front views of Lake Whitney on a bluff, steps from your back deck. Open floor plan with extra touches, from the gourmet island cook-top and convection oven with modern stainless steel vent hood to the reclaimed ship lap that lines the beautiful staircase. Gorgeous vaulted ceiling opens to the second floor with two bedrooms and full bath. Downstairs master with elegant master bath, large shower, vanity and a huge walk in closet." "Beautiful country home on 10 heavily treed acres with incredible view! Built in the late 90's to replicate an old country farmhouse, this 4BR, 3 bath, 2 half bath home offers all the amenities of modern day convenience but the charm and aura of days gone by--in addition to the WB fireplace, a free-standing wood stove lends warmth and nostalgia to the country kitchen with combined breakfast area. Features include 10' ceilings throughout, wood floors in living and dining area, screened-in porc"
"This historical Norwegian home will take your breath away with the amount of character and charm it still exudes from the 1920s! Stepping one foot on this property will take you back in time. A few of the unique characteristics of this home include stained glass accents, arched doorways, double fireplaces, wood from wall to wall up the beautiful staircase, and much more. The interior floor plan has a wonderful flow from room to room with two living spaces, formal dining, large laundry space, 3 b"
"MOST VERSATILE PROPERTY IN CLIFTON! This property includes a huge workshop as well as a spacious living space that is not only zoned residential but can also be utilized for commercial use. Interior features of the home include 3 bedroom, 3 bathrooms, a great open-concept throughout, a wonderful kitchen space and easy access to an amazing yard that includes an outdoor kitchen, hot tub, and much more. The attached workshop includes 1680 sqft, 50 amp RV hookups, central vac, and everything you nee"
"Charming Home over 100 Years Old! 5BR, 3BA or 4BR with a bonus room! This beautiful home has the character you would expect. Original hardwood floors, original detail, 2 story. 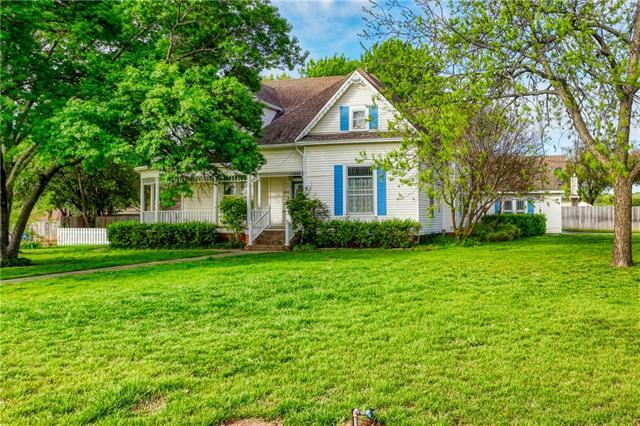 Wrap around front porch, 2 fireplaces, Large corner lot, beautiful mature trees. Over 3000 square foot." "Beautiful three bedroom two bathroom home on a quiet street in Clifton. This remarkably well maintained and updated house is the perfect family or retirement home. The home is surrounded by mature trees and gives the house a very private feel. The house has wood and tile flooring throughout and a brand new roof. There is an adjoining office directly behind the house for a private work area. It could also be used as an additional bedroom if needed. There are two enclosed garage spaces, two pull t"
"Super cute brick home in the heart of Clifton now available! 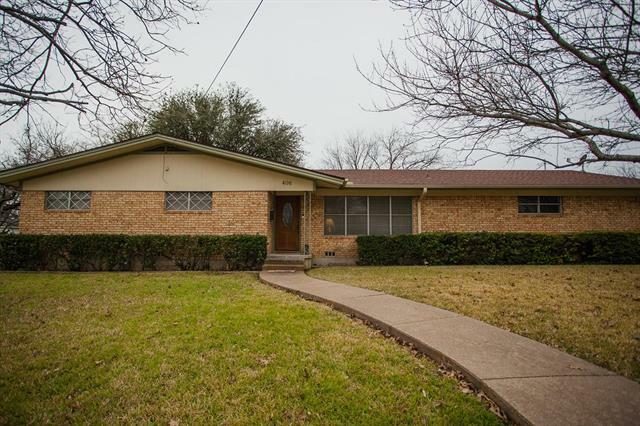 This well-built home is situated on a massive corner lot just blocks Clifton ISD. Enjoy your privacy with 3 bedrooms and 3 full bathrooms that include a master suite separate from the rest of the home. Imagine entertaining in your spacious formal living and dining rooms with a remarkable floor plan and an excellent flow to the kitchen. Double sliding glass doors lead out to the backyard to a covered back porch where you can enjoy q"
"Charming Home, move in ready. Totally remodeled, front to back. Situated on a large corner lot, with 3 BR, 2 BA, WBF, Sun room, all electric kitchen, granite counter tops, large utility room, 2 car attached garage, great room with open concept, including kitchen area and a large family room or office area. The house has new landscaping, new double pane windows, new gutters and LED lighting. There is a 320 sf detached workshop and large hardwood trees. 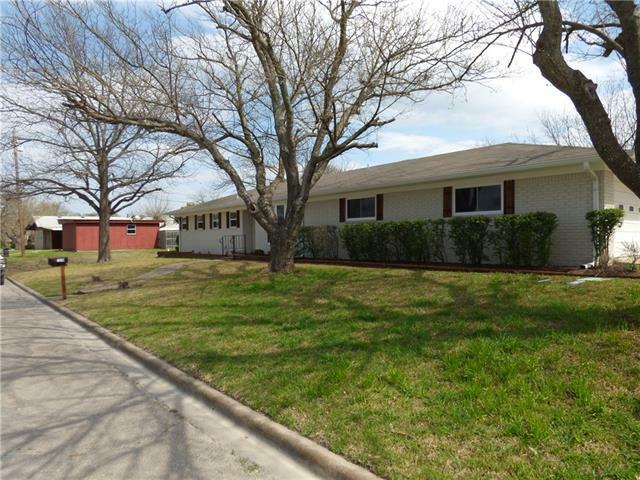 If you're looking for a home that you can mo"
"Vacation Home Close to Lake Whitney! This property is big enough for the entire family! This property has 2 homes with 3 RV hookups. 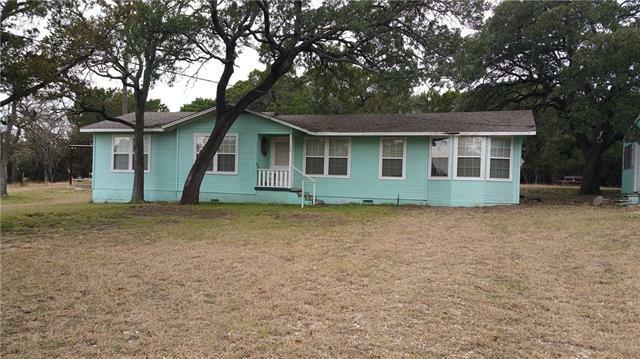 The main house has 3 bedrooms 1 bath, large kitchen and living room, with a bonus sun room. The second home has 2 bedrooms 1 bath with a living room and kitchen. Bring all of your lake toys and store in the large detached garage and storage shed." "Only about 500 feet from the lake as a crow flies so you truly have that lake vibe. Extremely large home that could house many. Last owner decided to split it and make a duplex out of it for rental purposes. Could easily be converted back. Appx. 3900 sq. ft. on 1.836 acres! Family compound set up to be great rental investment as a duplex. For the price it could be made into a nice weekend rental. Need to see to appreciate. Bring all offers!" "You've got to see this charming natural rock cabin on beautiful Lake Whitney its a short walk to the water and Gus's Marina. The home and shop sits on the corner of 4 beautiful lots. The mature Live Oaks, Spanish Oaks and Crape Myrtles provides the perfect yard for entertaining friends and family gatherings. The house has a quaint country charm, the pine cabinets were custom made by a local carpenter. The master bath has a rock stone shower. There is a full bath in the combination laundry room. " 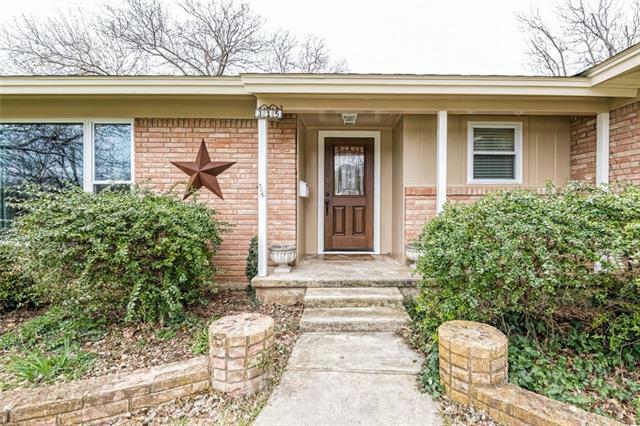 "The Work Is Done and now this three bedroom, two bath brick is ready for a new owner. All new flooring, counter tops, appliances, bathrooms and fresh paint make this home a great place to hang your hat. 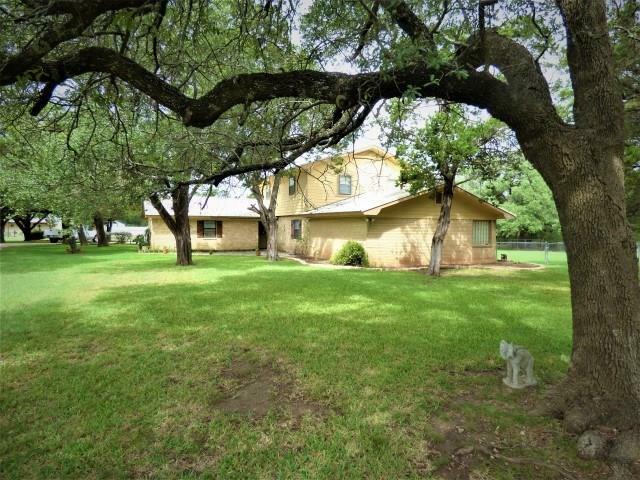 Include an attached garage, fenced yard, pecan trees and storage building and you have a property worth seeing." "This is a great lake house with plenty of room (over an acre!) to bring all your lake toys! 2 bedroom, 3 bath, hardwood floors in living & bedrooms. TONS of closet space! Central heat & air. 20x27 covered deck attached to a 20x24 building currently being used for extra sleeping area & storage with electricity. New roof being installed in Feb 2019. Fully furnished!" 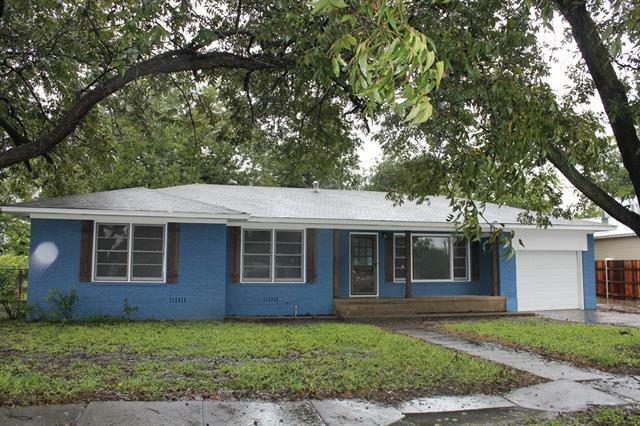 "This 3 Bedroom 1 Bath home on a corner lot located across from Goodall Witcher Hospital is a must see! The home offers granite countertops, new windows, new roof, new flooring, fresh paint, a large open kitchen-dining area, updated light fixtures...and the list continues! Large backyard with ample room for the children, the dogs & hosting outdoor BBQ s! This would be a great starter home or retirement home. Minimal maintenance would be required. Call for your appointment."